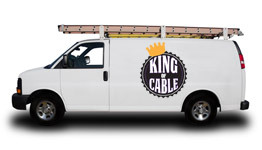 The King of Cable declares low prices, excellent information and expert advice for all your wiring needs. 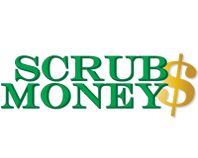 Choose from cable tv, internet and phone service providers for the best rates. High and low voltage electrical wire, communications cable, home run boxes and conduit. Communication cables from RG6 to CAT5 Ethernet data cables and connectors. 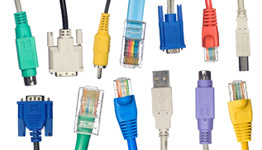 Computer cables and data wires. 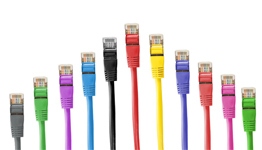 CAT5 and CAT6 Ethernet cables, USB hubs, modems and Wi-Fi routers. 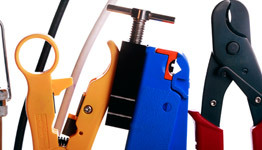 Cable and wiring installation tools and meters. Crimpers, wire stripers and signal meters. HDMI and assorted video wires and cables. 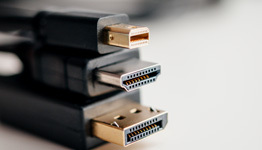 USB Cables for charging and data transfer. 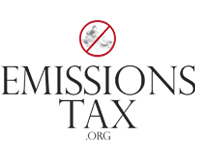 Cable wiring info guides, installation how-to’s and technology product reviews. Cable TV, data lines and structured wiring system installation and repair services. 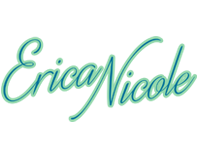 All of the resources you need to get wiring done in your home or business. 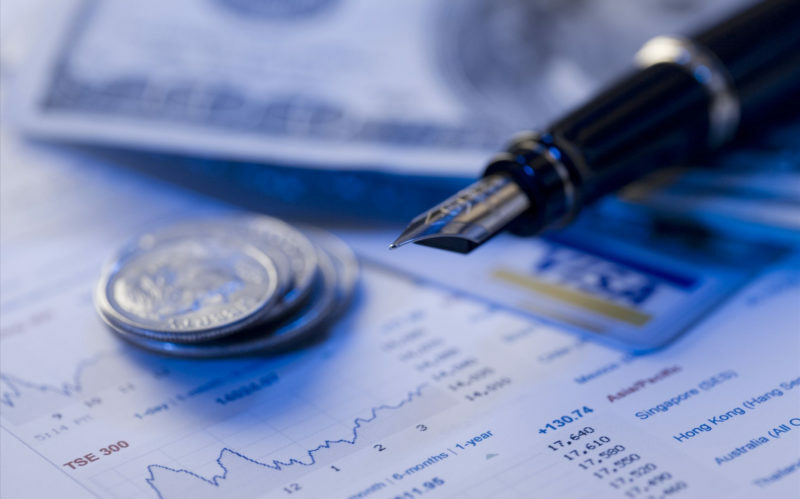 The King of Cable wants you to find the best price for your cable project. Let us help you win. 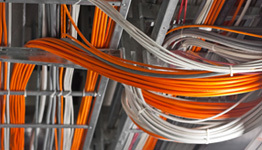 We provide information and recommendations on cables, wires and communications technologies. 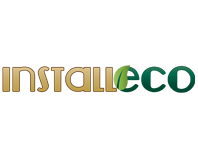 Residential and Commercial installations. 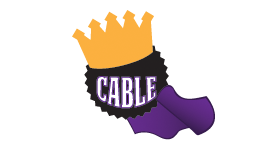 King of Cable makes it easy to connect with the technology of today. 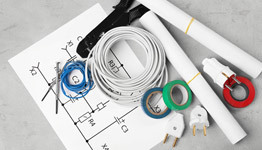 We have how to instructional articles and can help connect you to a wiring professional. Why Shop With the King of Cable? 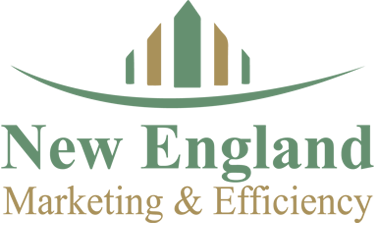 The King of Cable aims to provide all the information you need for cable wire equipment, installation and services. What is the SatHookup Network? 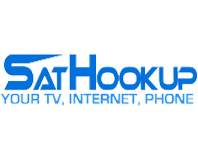 Started in 2007, the SatHookup Network is over 500 independents specializing in satellite, cable and wiring installation. Small business and local labor are the key to a robust economy. KingofCable is a member of that network. 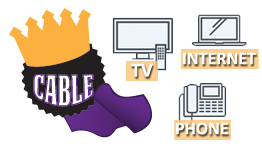 KingofCable has been in operation since 2008 providing local cable service availability, but recently has undergone a complete remodel. 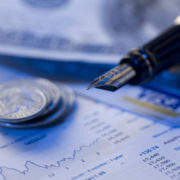 We are focused on providing excellent information, products and services. Please bear with us as we finalize this structure. We are always looking for new opportunities and partnerships in the cable, wire and communications industries. 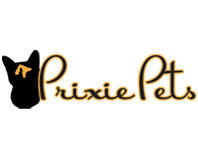 If your product or service can help consumers or increase efficiencies in homes and businesses, we’d love to hear from you.